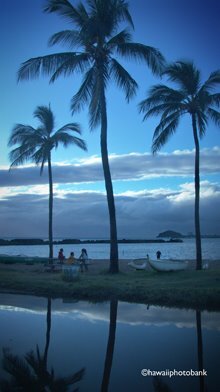 A magnitude 6.7 earthquake on Oct. 15, 2006 badly damaged Puukohola Heiau which sits on a hill overlooking Kawaihae Harbor. 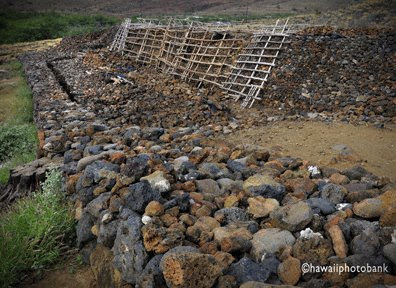 Pu'ukohola Heiau's northern and eastern walls suffered extensive damage. Volunteer efforts to reconstruct the walls are underway using traditional building methods. 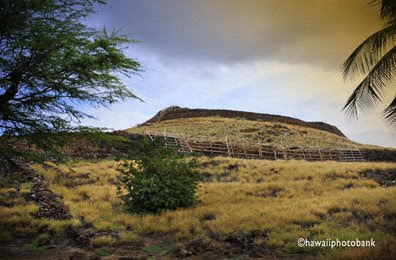 The 224-foot-by-100-foot heiau with 16- to 20-foot-high walls was constructed with rounded, water-worn lava rocks, some weighing more than 100 pounds. 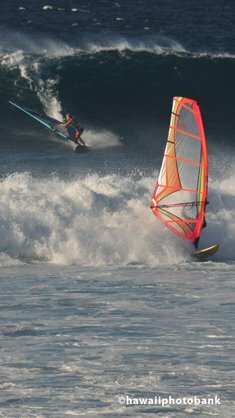 It is believed the stones came from Pololu Valley. 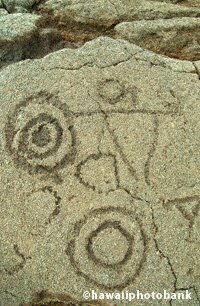 Thousands of men formed a human chain at least 20 miles long and transported the boulders to the hill to be stacked. 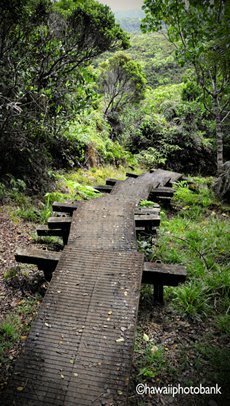 The heiau is Hawaii's most recent built in 1790 as a tribute to the war god Ku at the behest of King Kamehameha who toiled among the workers. 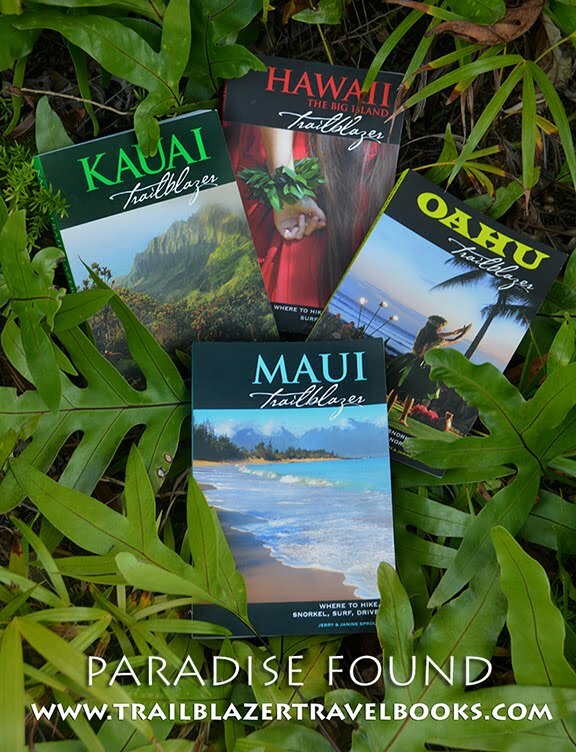 The future monarch, then aged 32, had defeated Maui and Molokai, but in his absence had lost some turf on the Big Island to his cousin, Keoua Kuahu'ula. This branch of the family from Hilo was Kamehameha's lifelong nemesis. At the dedication ceremony Keoua and his retinue were killed in a scuffle. 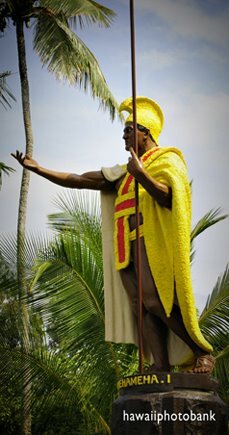 Whether Kamehameha planned the attack or it transpired by unforseen events is open to historical interpretation. 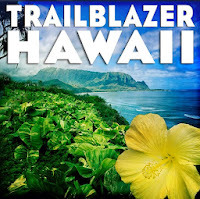 For hike information see page 42 of Hawaii the Big Island Trailblazer.